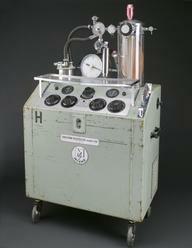 Henry Gaskin Boyle’s 1917 anaesthetic machine was the basis for a range of British anaesthetic machines. 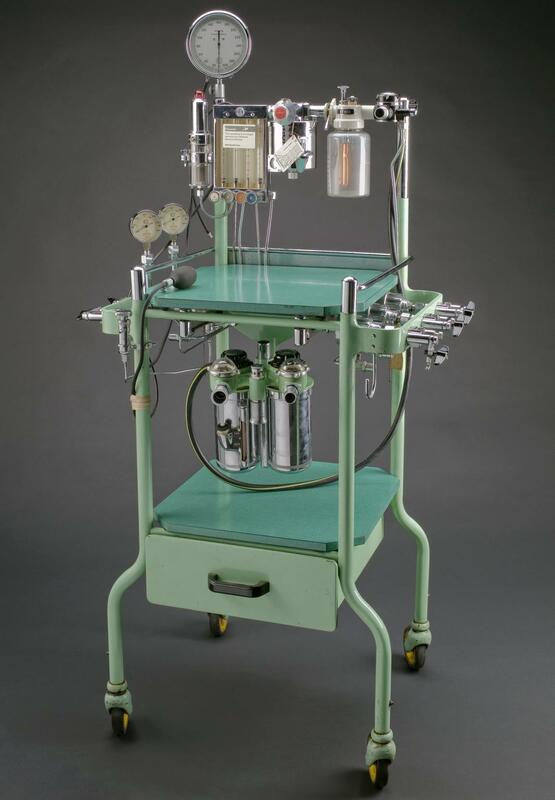 This example has meters for measuring gas flow, an oxygen failure warning device and a sphygmomanometer to measure blood pressure. 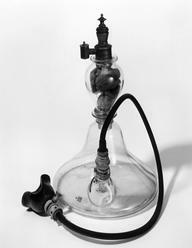 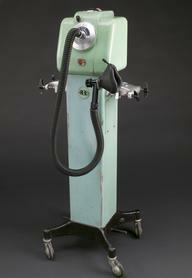 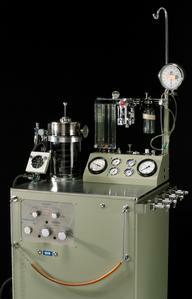 Made by The British Oxygen Co Ltd, the machine was used at Airedale General Hospital, West Yorkshire, England.